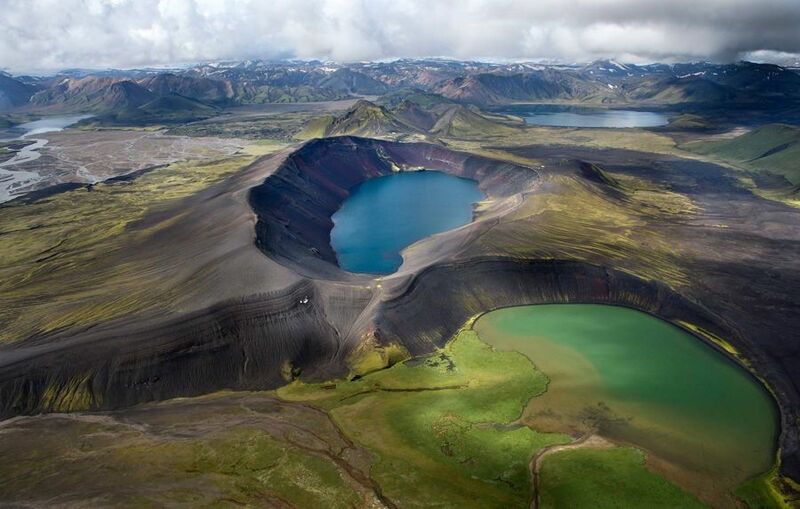 Landmannalaugar forms part of the Fjallabak Nature Reserve in the Southern highlands of Iceland. 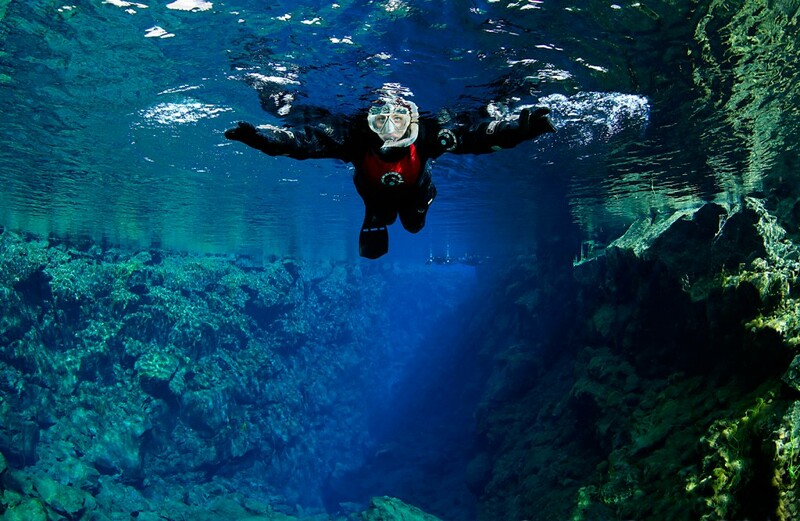 Located at the edge of the Laugahraun lava field that was formed from an eruption around the year 1477. It is famous for its geothermal hot springs (many of which are at the perfect temperature for bathing) and colourful rhyolite mountains. You will need a 4WD vehicle to get there. The roads approaching Landmannalaugar are F -Roads and only 4WD vehicles are permitted to drive on them. Landmannalaugar is the starting point of the Laugavegur – a four day hiking trail that is generally recognised as one of the most beautiful treks in Europe. The trail itself connects Landmannalaugar with Thorsmork, a picturesque valley situated near Eyjafjallajökull. The trail opens formally on the 20 June and stays open until late August, depending on the weather conditions. A day tour: All-year around. 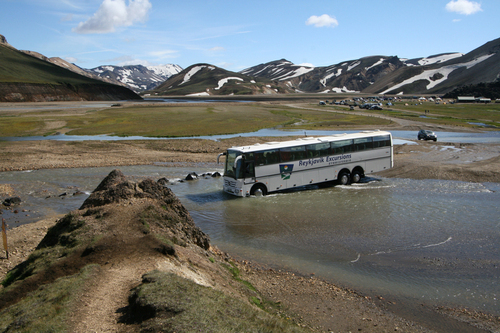 There are several companies organizing day tours to Landmannalaugar. All of them are experienced professionals. 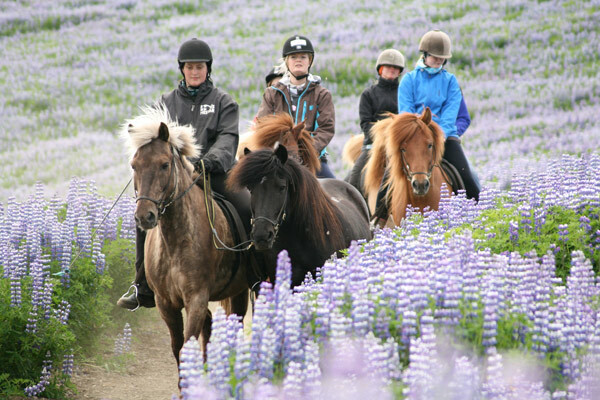 Here are just our recommendation, the Landmannalaugar Tour specialists. By car: Only in summertime and only with a 4WD vehicle. The roads to Landmannalaugar are F 208 from the north, F 208 from the south and F 225 from the west. Care must be taken when crossing rivers, especially when it has been raining. Be aware that insurance policies do not cover you from damage done to rental cars as a result of crossing rivers. 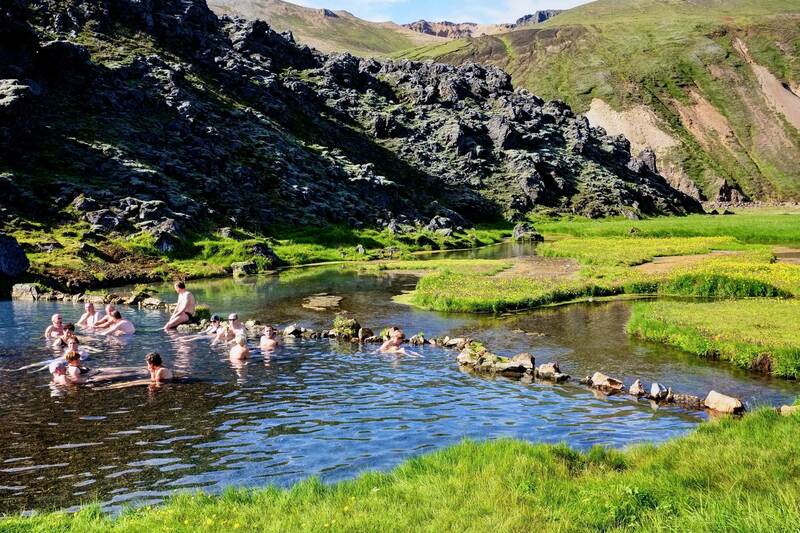 Landmannalaugar is a paradise for both nature lovers and hikers alike. 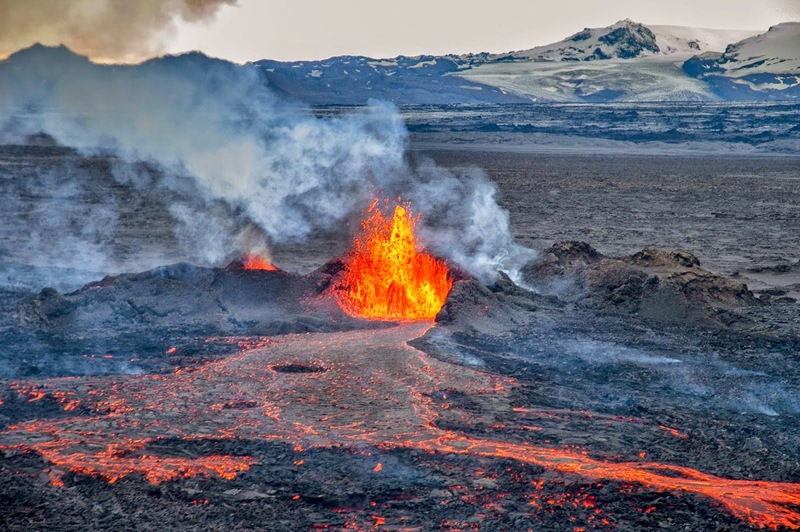 The most popular routes include the 2 hour hike through the Laugahraun lava field to Mt. Brennisteinsalda (“Sulphur Wave”), the 1 hour hike up Mt. Bláhnjúkur (“Blue Peak”) and the 4 hour hike to the Ljótipollur crater lake. (“Ugly Puddle”). The opportunities for the photography are endless. The unique geology of the area has resulted in delicately pastel shaded mountains that will captivate photographers for hours. 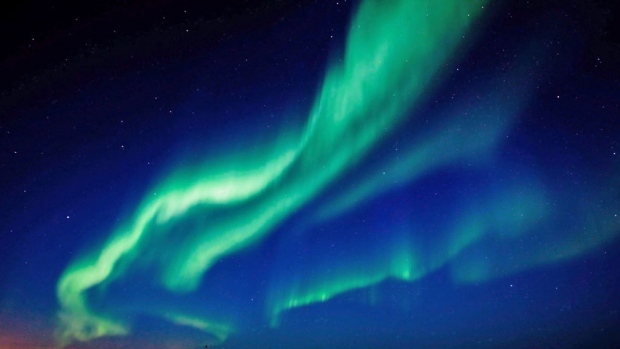 If the conditions are right then this is the perfect place to observe the Northern Lights. Those that prefer more physical activities can go horse riding or even trout fishing. 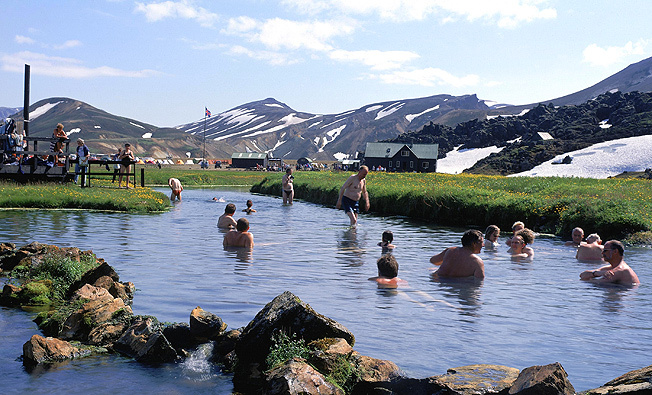 Landmannalaugar is in a remote, uninhabited part of Iceland – so don´t expect to find any five star hotels nearby. However there are camp sites and mountain huts that offer basic accommodation. There is also one hotel that is open all year round. Landmannalaugar is just as (if not more) beautiful in wintertime. An evening spent soaking in a warm geothermal pool whilst gazing at the Northern Lights must rank as one of the experiences of a lifetime. 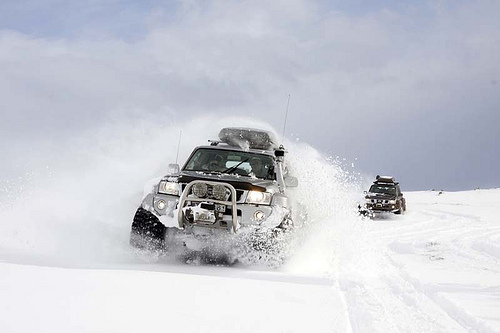 The only way of reaching Landmannalaugar in wintertime is with a tour guide as you need to have a modified super jeep to get there. It is definitely worth considering a two to three day tour in wintertime so as to allow for potentially longer journey times in winter conditions. 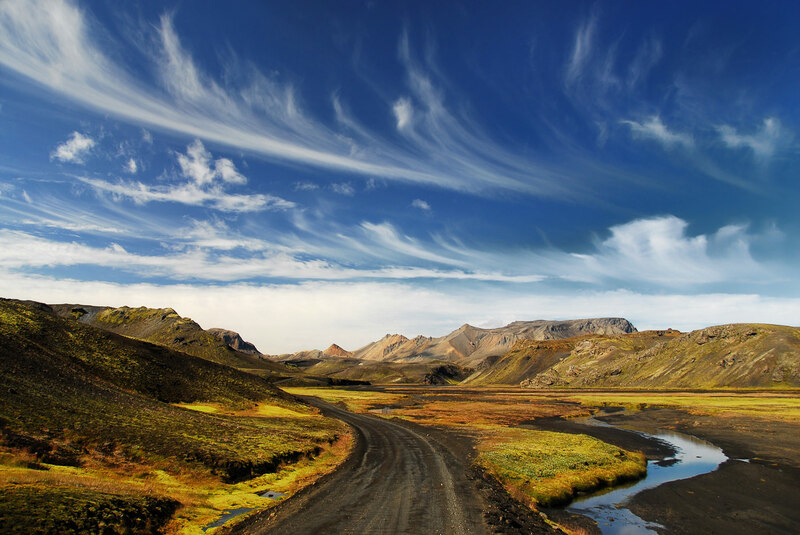 Landmannalaugar is often referred to as the “Pearl of the Highlands”. 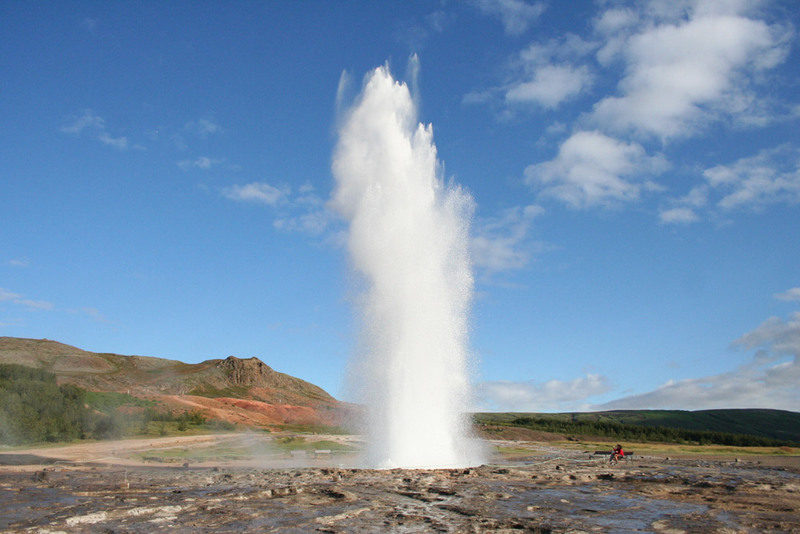 Whatever you choose to do when visiting Iceland do not miss the chance to see it! Landmannalaugar Day Tour – Best Day in Iceland! We actually took our day tour of Landmannalaugar from Reykjavik, not Selfoss, but this is the same small company that offers pick-ups from several cities. This was one of the best days of my life and certainly my best in Iceland. I highly advise not attempting to visit/drive to Landmannalaugar on your own, so outside of the peak season this is definitely the best option. Heck, it’s probably the best option regardless! Completely worth every penny and significantly less expensive than competing companies. Take this tour!!!! Landmannalaugar is definitely your best gift. 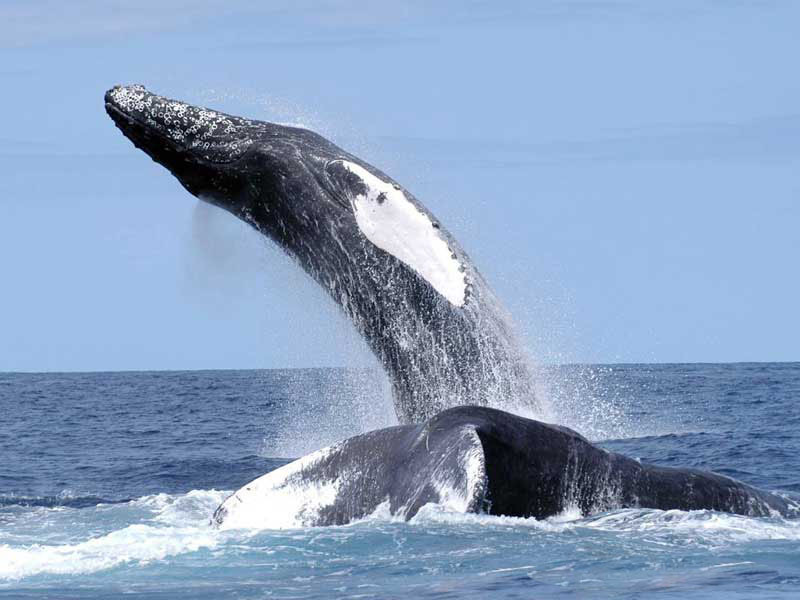 You will have access to incredible landscape and far view from volcanoes and valleys. The pad was quite easy and difficult in some areas, recommended to have energy drinks and energy food. Take gloves with you because is quite windy on the top and start to be warm when you go down. Have charge your phone, you will need lot of space and time to enjoy the fantastic trip. Just do it! The mountains are amazing with so many colours, peace and quiet. 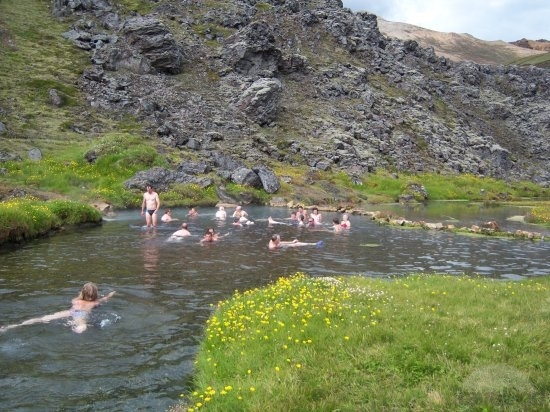 After long trekking you can take a relaxing break in hot springs near hostel. The road which leads to it quite rough but the landscapes compensate the hardships of a journey. One of the most beautiful places in Iceland. We did our Tour with Landmannalaugar Tours. Easily booked online, pick up like arranged at the hotel, more than on time. Small group of 6 with a great guide (Jon son of Thor 🙂 ). Interesting local and geological knowledge. We went for a cup of coffee afterwards and he had some good recommendations about trips to do. He made us do a lovely hiking trip. Nice half day activity.